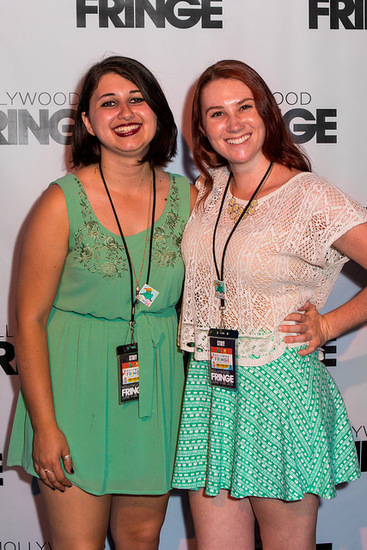 We are looking for smart, motivated individuals to help the Fringe staff mount the 2017 Hollywood Fringe Festival. It’s a big job but it’s also a very rewarding one. Some of our past interns have even moved on to become Fringe staff. The following positions are available: Fringe Central Set Design Intern, Fringe Events Intern, FringeTV Production Intern, and Fringe Volunteer Intern.